Welcome to The Tooth Booth Dental Lounge, we are conveniently located in Westfield Chermside, Carindale and Indooroopilly Shopping Centre. It is our mission to deliver the very best in modern dentistry along with unprecedented customer service all the while keeping you relaxed and comfortable. 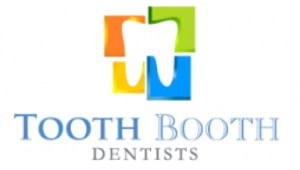 The Tooth Booth Dental Lounge is a fresh and new approach to looking after your teeth and oral hygiene.